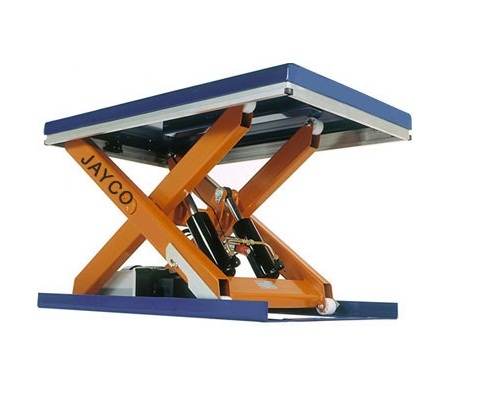 Order Picker | Drum Lifter & Tilter | Cage Hoists | Electric Stackers | Hydraulic Lift | Material Handling Equipments Manufacturers | Jayco Hoist & Cranes Mfg.Co. 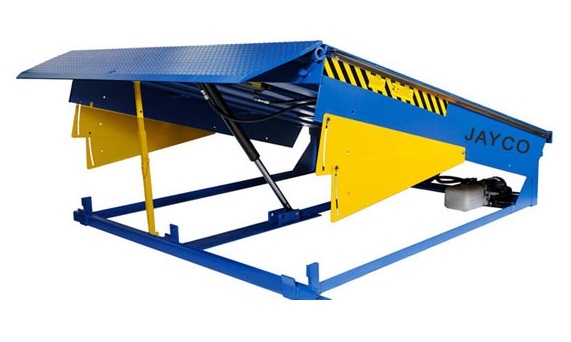 Very useful for loading unloading material from racks at different heights. JAYCO offers Order Pickers which are - Compact in size, Elegant in design & Powder coated. These can be easily moved through narrow asiles.